THE US National Pork Producers Council (NPPC) said that it hopes Washington will conclude a free trade agreement (FTA) with the Philippines, which it views as a priority market. The NPCC said that US shipped nearly $100 million worth of pork to the Philippines in 2017, with room to grow under an FTA. It also noted that pork is one the most competitive US export products. NPCC said that it welcomes progress in addressing issues under the bilateral Trade and Investment Framework Agreement (TIFA) with the Philippines, and is hoping that the progress on such matters would move the US to initiate FTA negotiations with the Philippines. “We thank the Trump administration for the steps it is taking to expand US pork access to many international markets including the Philippines,” Mr. Heimerl said. 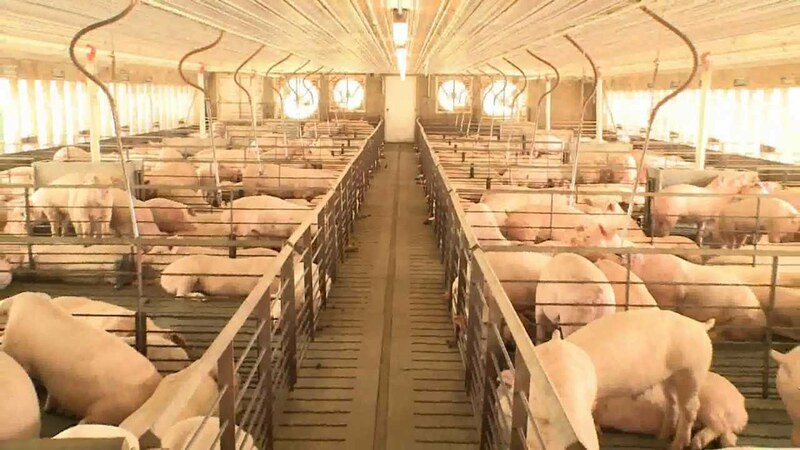 The US Department of Agriculture (USDA) earlier said that the Philippines is expected to import 285,000 metric tons (MT) of pork this year, up 18% from the 241,000 MT last year. According to the Philippine Statistics Authority, the Philippines imported 260,720 MT in 2017, up 16.52% from a year earlier.